No one of us has X-Ray's radiographic eyes. �Because of this obvious reason, the cans’ content cannot be visually verified if, due to any reason, the Full Can Inspector is not active. �Impossible to hand weigh the output of a Can Filler Machine to separate the underfilled containers. 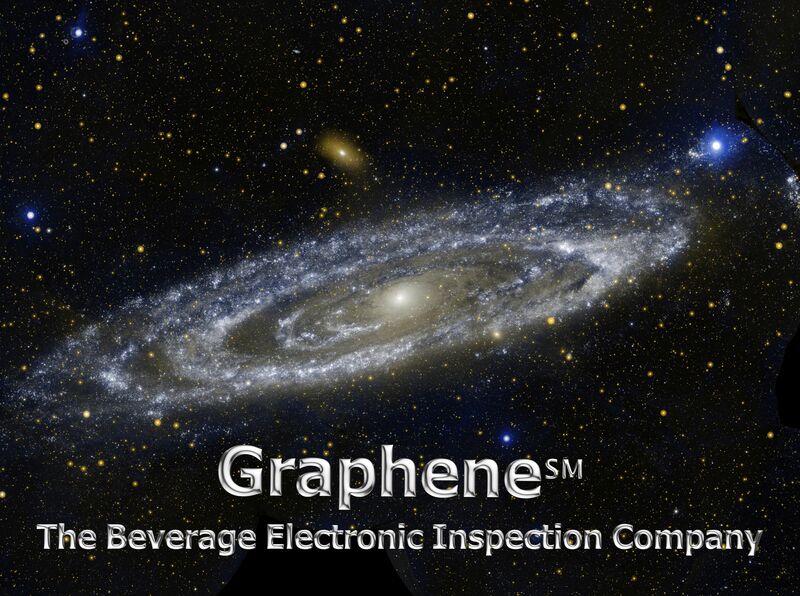 We are starting in a renowned Food and Beverage factory, the greatest existing in that Country, a Full Can Electronic Inspector. �Also, this brief Case Study is not referred to any SABMiller� plc Brewery depicted in the figure above. �One capable of 72000 cans-per-hour measured at the Filler Machine, lying at the out feed of the Can Filler Machine and configured with sensors in-the-Machine. � It’s a Line producing 22 hours a day, 6 days a week. �Its hourly production efficiency measured at the end of Line is 90 %. � The staff operates the Line 22 hours in a day: two hours of stop time to allow the Staff to pray in a special room. ��Because of these reasons,�each 24 hours�they are producing 1 425 600 cans. ��We observe a strange detail: what we are starting is the unique Electronic Inspector in all of the quite huge Canning Line. � The Readers having practice of cans’ filling and�packaging know that an electronic balance, a Quality Control Laboratory electronic balance like one of those visible in the figure at right side, is the only way existing to cross-check if what the Electronic Inspector’s Fill Level control respects the Legal limits imposed over the minimum content. ��To have just a single fill level inspection represents a gamble: shall the Future be so kind with us to let the Electronic Inspector operate�without major problems along the 10-15 consecutive years we’d like the Canning Line produce ? � ��Yes, because if that device does not function it exists only the electronic balance to assure the content. �But, it’s obviously impossible to weigh over 64000 cans-per-hour: 100 Operators simultaneously weighing should not be enough. �We are speaking to hand-weigh twenty pallets each one hour ! � The Effect easily imagined yet at a first sight during the Line startup was ...an entire Canning Line completely stopped, waiting for technical�assistance and/or spare parts. Canning Line production is forcedly completely stopped since several hours. Tele-guiding his direct initial service activities we understand that the signal from a certain lamp, is presenting anomalous resistance values to the Customer multimeter, where we ask to check. � A lamp enabling the X-Rays emission to respect all rules about the emission of ionising radiations in the environment. ��A lamp which cannot simply be exchanged with another not identical, because a safety circuit is limiting to a thin range the range of resistances, so to be sure that the legally enforced signalling is truly made. ��Unfortunately, the Customer has no spare part for that lamp. � He had to wait a couple of days, until similar lamps were finally encountered�elsewhere, before to change the lamp and restart the entire Canning Line. (internal) �the Plant Maintenance Manager forgot to buy all due spare parts 2 years before the event, including that vital lamp ? (internal)� the Technical Manager forgot to provide the Line�2 years before the event with two identical Fill Level Electronic Inspectors rather than one, the second set after the Pasteurizer machine, then before the end of Line ? (internal)� the Technical Manager forgot to equip the Line�2 years before the event with an additional packs' or clusters' Weighchecker, set close to the end of Line ? (internal) �along past 720 days of Production the Plant Maintenance staff prayed too much (totalling 720 hours) and studied too little the Electronic Inspector�“User �Handbook” specifying the relevance of that lamp ? (external)� the shops selling electrical appliances in the towns around the Factory are not fully provided of lamps ?